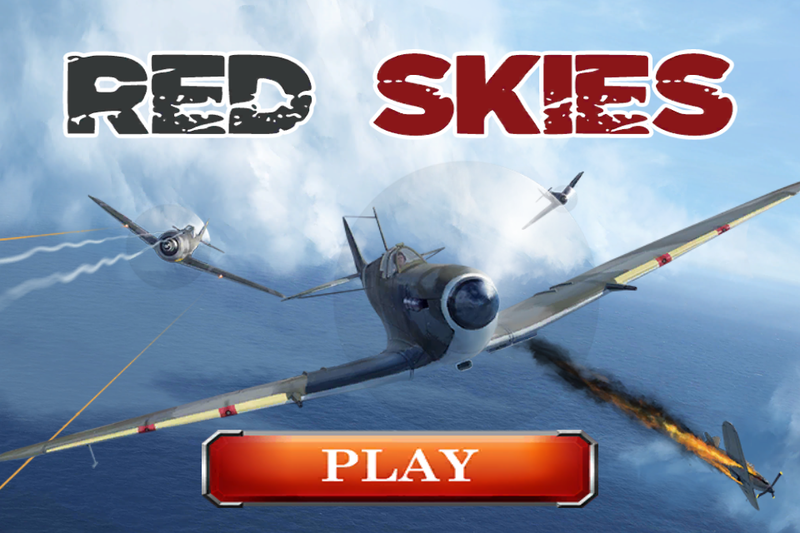 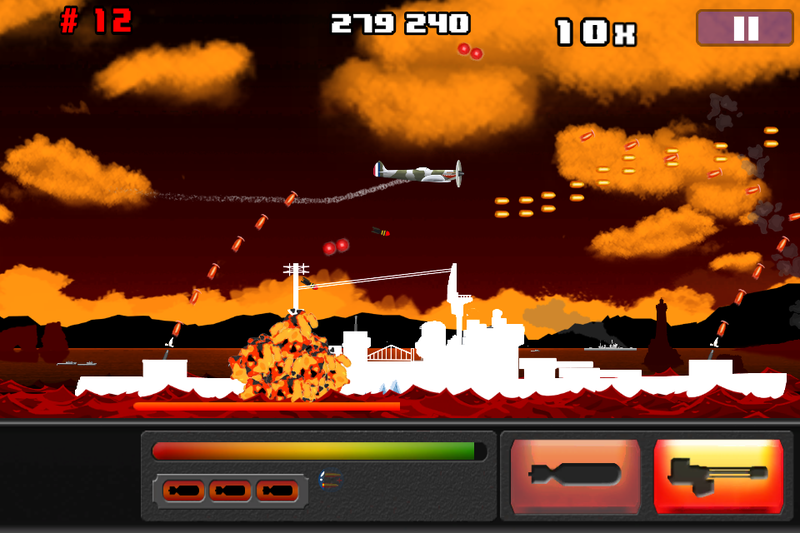 Red Skies is a Shoot-them-up which brings back the nostalgic feelings of old shmups to your mobile devices. 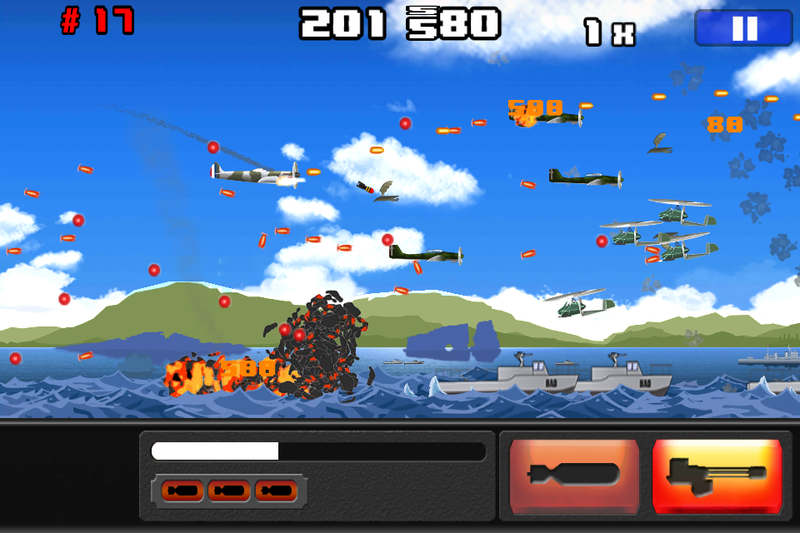 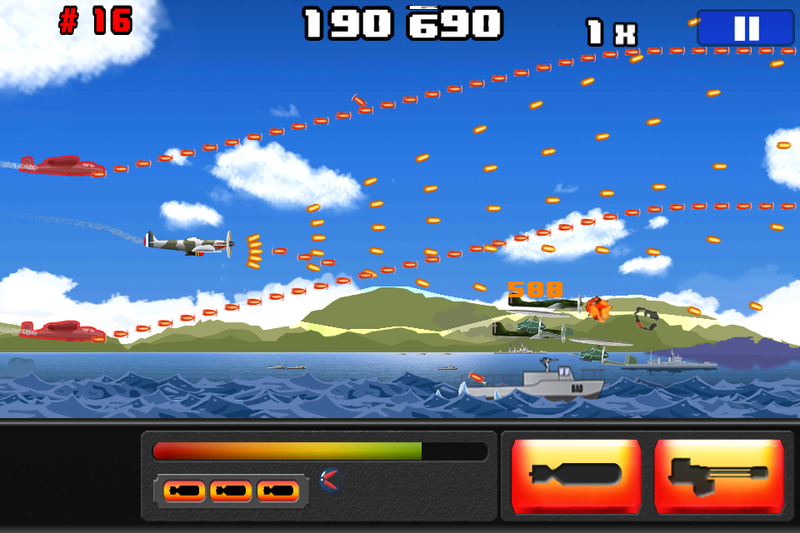 Force your way in this infinite side-scroller through countless enemy waves to beat your highscore! 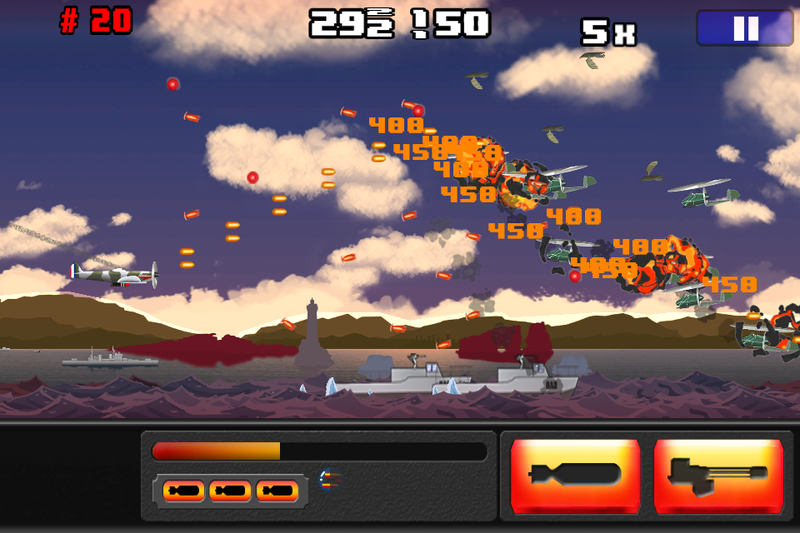 Find your path in a maze of bullets or against gigantic bosses thanks to tight and customizable controls; upgrade your plane and pick power-ups to go as far as you can.